A favorite author and artist create an endearing collection of new and favorite illustrated rhymes and poems ideal for sharing. A baby’s day is full of meaningful moments: Time for cuddles, time for play, time for games, time for a nap, time for dinner, time for a bath, time for bed…and always, always, time for love. This joyous collection of more than fifty original poems and rhymes is divided into sections that celebrate each part of a young child’s daily routine. 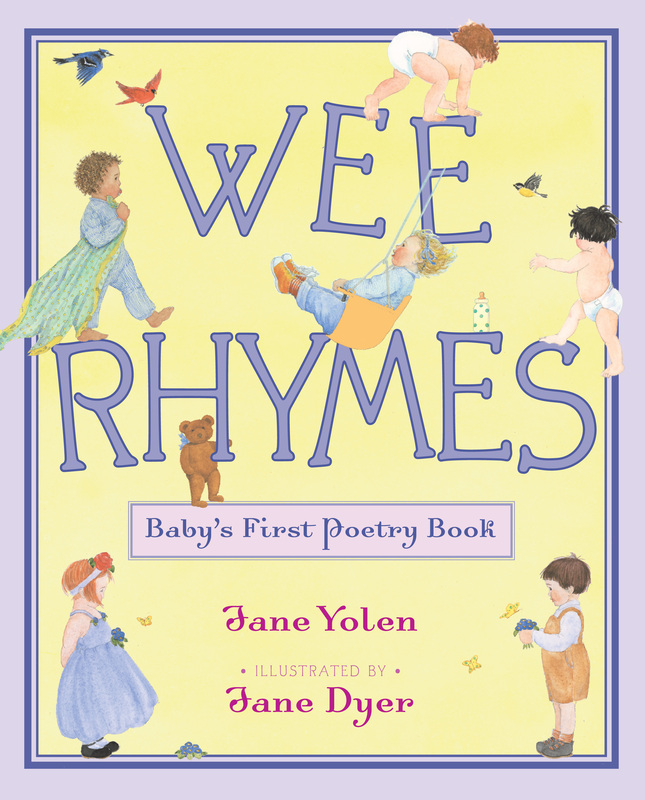 An anthology of new and favorite rhymes accompanied by gentle, evocative illustrations is a perfect gift for showers and a must-have addition to any child’s bookshelf. 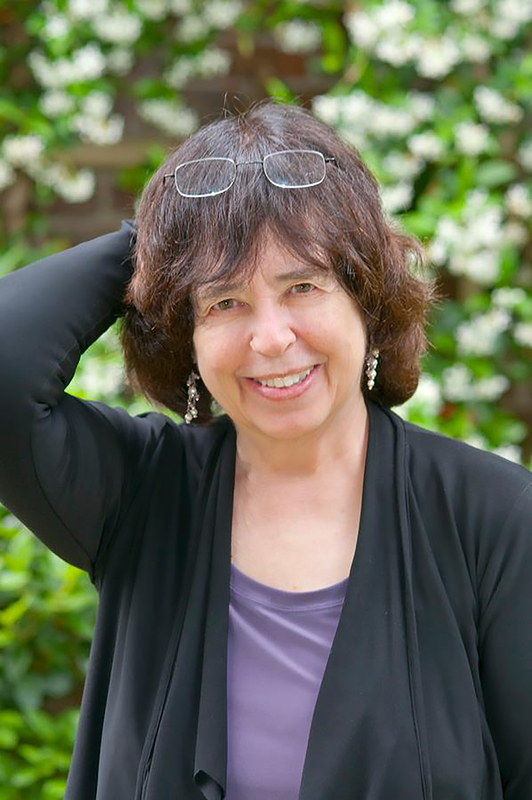 Jane Dyer is the illustrator of many books for children, including When Mama Comes Home Tonight, Sophie’s Masterpiece by Eileen Spinelli, Roly Poly by Mem Fox, and the New York Times bestselling Cookies series by Amy Krouse Rosenthal. She lives in Northampton, Massachusetts.